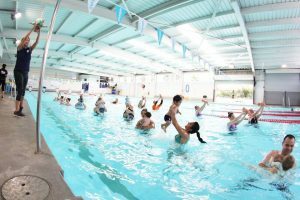 We are looking for a venue in Perth to hold a PABA (Parent and Baby Aquafit) between 22nd April 2019 and 28th April 2019. The venue will receive a special offer for training in this program. 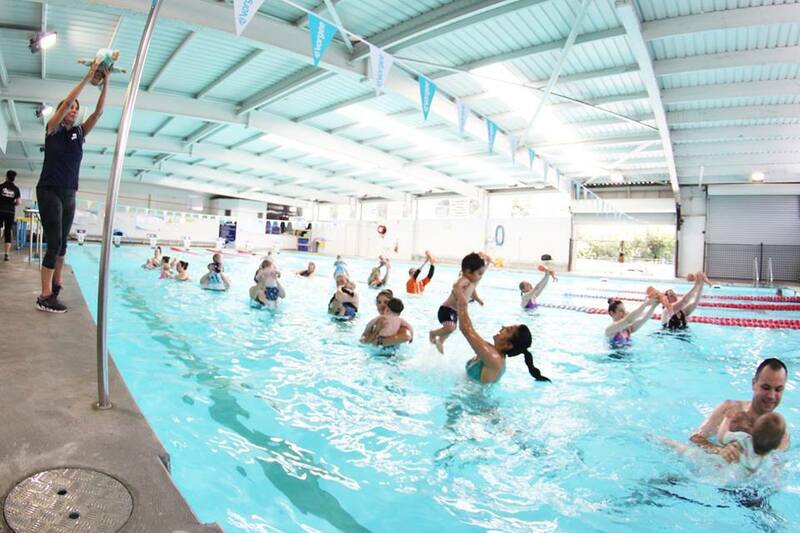 PABA is is a 30 minute aqua-based work out program for parent and child. It is designed to improve parents’ fitness and to introduce babies to the water. Find out more about PABA from our website www.aquababiesglobal.com (under “additional programs”).